The medical staff at 360 Pain Treatment is dedicated to helping you live pain-free. Victoria is the Senior Operations Director at 360 Pain Treatment. Her responsibilities are vast and include all areas of management, as well as managing business operations for multiple practices. 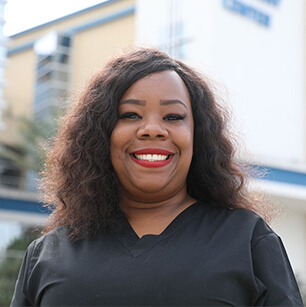 She chose a career in healthcare administration because of her innate leadership abilities and her passion for the medical industry. 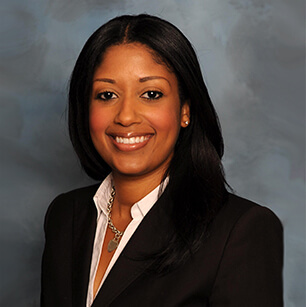 Victoria is also a realtor in the state of Texas, specializing in commercial and medical properties. In her free time, you’ll find her showing, renting, and leasing properties around the Sugarland area. Julia is a medical assistant at 360 Pain Treatment. Her duties are vast and varied, include scheduling for surgical procedures and follow-up visits, chart preparations, insurance verification, prescription authentications, specimen collections, billing, and more. Julia is dedicated to developing relationships with patients and ensuring all their needs are met. In her free time, she loves spending time with her family, and dancing – either country or cumbia – a folkloric rhythm and dance from Colombia. 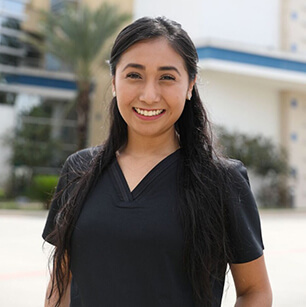 Cecilia is a medical assistant at 360 Pain Treatment. She helps patients prepare for their visits, schedules appointments for them, obtains their medical history, and assists with insurance verification. She chose a career in medicine because she wanted to help people feel better. For Cecilia there is no greater joy than helping others live pain-free lives. In her free time, Cecilia can be found spending time with her family, the only thing more important to her than helping people.